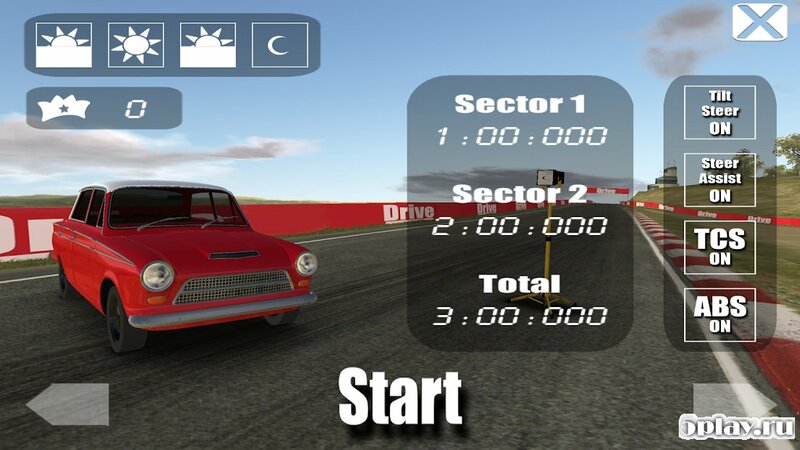 King of the Mountain - quality racing for Android with three-dimensional graphics. Here gamers will be able to drive a sports car on lots of meandering trails. Selecting one of the machines, the player has the opportunity to ride on several tracks and put them on speed records. 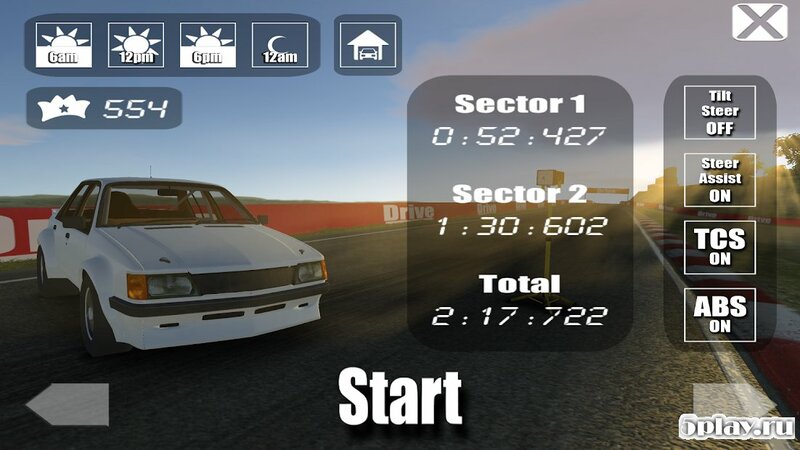 A successful race will help unlock even more powerful cars. 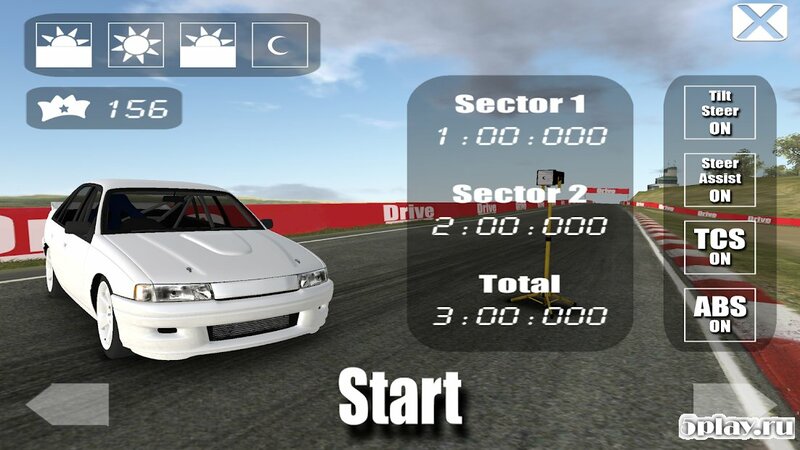 With their help, the user will have the opportunity to become the best racer and challenge friends and other real opponents.